2011-12 OSU LADIES pallacanestro, basket TEAM. 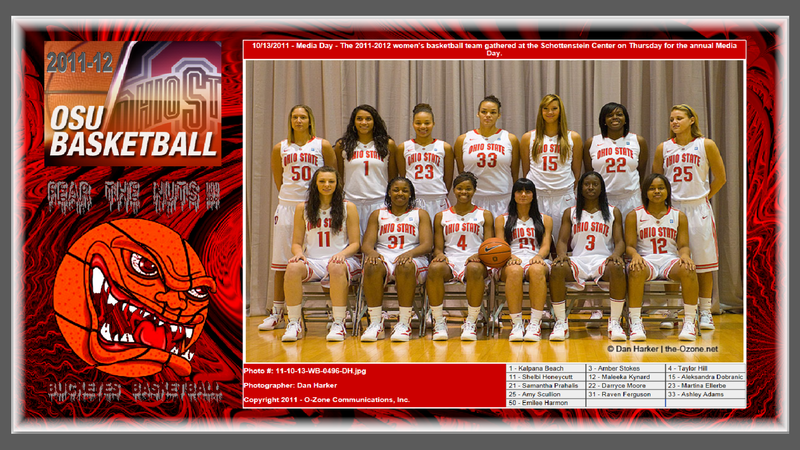 2011-12 TEAM foto OHIO STATE LADIES pallacanestro, basket. 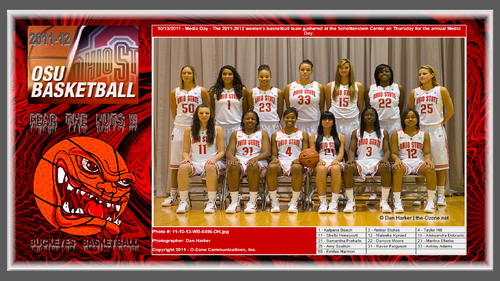 HD Wallpaper and background images in the pallacanestro, basket club tagged: ohio state ladies basketball 2011-12. This pallacanestro, basket wallpaper might contain birra di monaco di baviera and munchener.